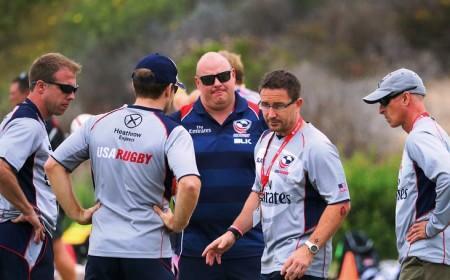 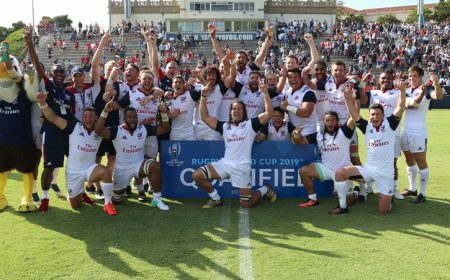 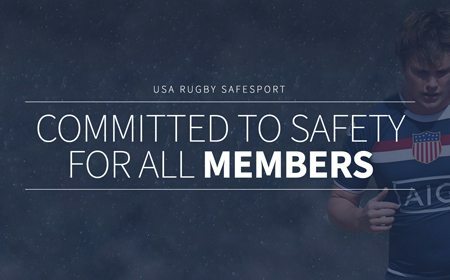 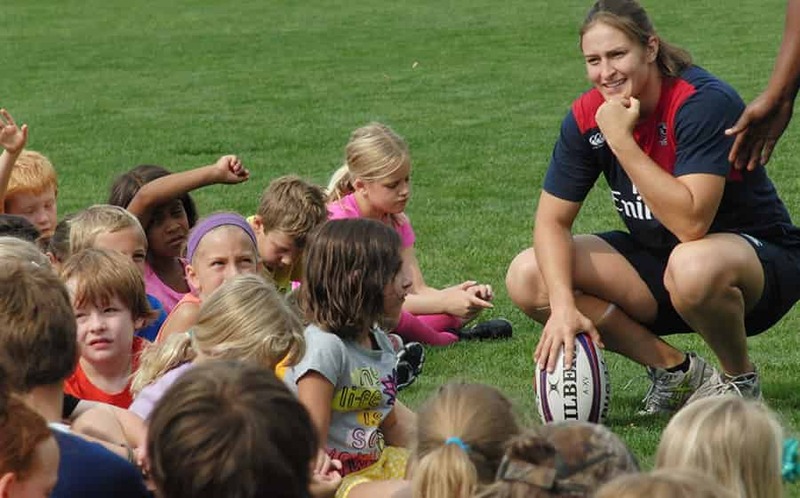 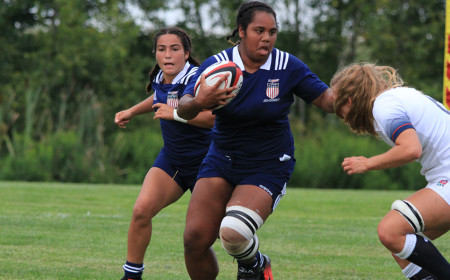 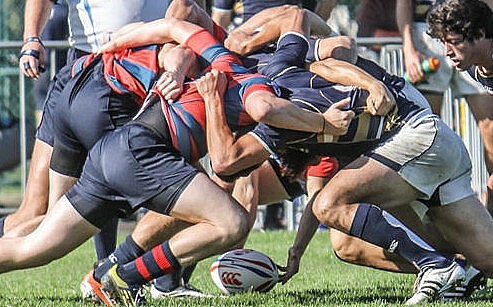 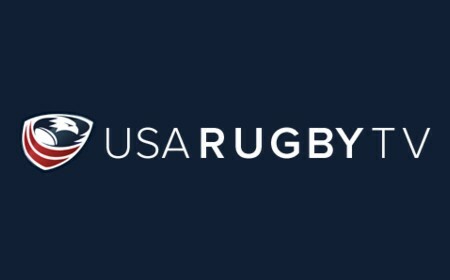 LAFAYETTE, Colo. - Santa Barbara Rugby Academy (SBRA) has joined the USA Rugby Olympic Development program as a National Development Academy, USA Rugby announced Thursday. 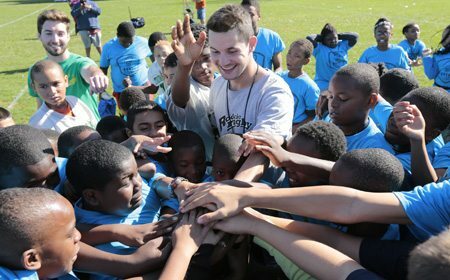 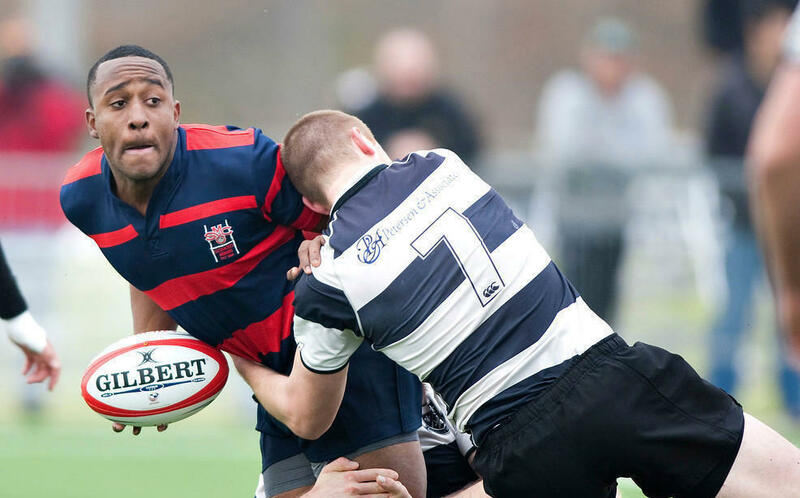 Established in 2009 on the more-than-230-acre grounds of the largest privately-funded park in the United States, Elings Park, the Academy has already produced 28 student-athletes attending 17 collegiate institutions. 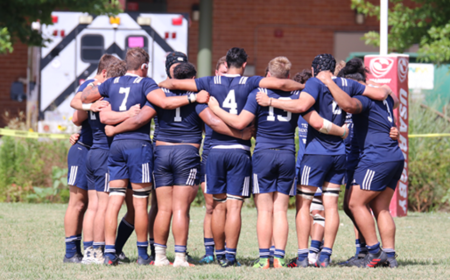 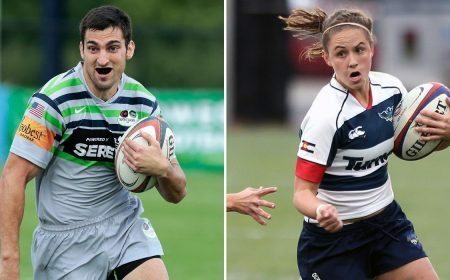 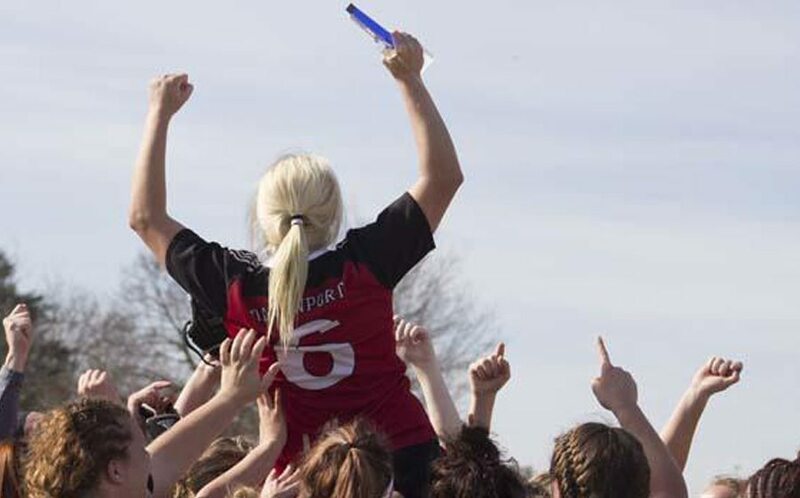 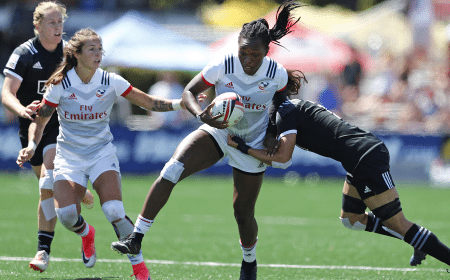 As an NDA, it will expand its residency offering from college-bound athletes to 40 contracts for college-, international-, and professional-bound rugby players. 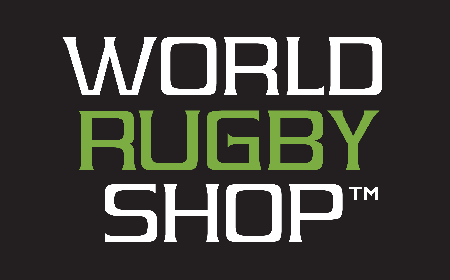 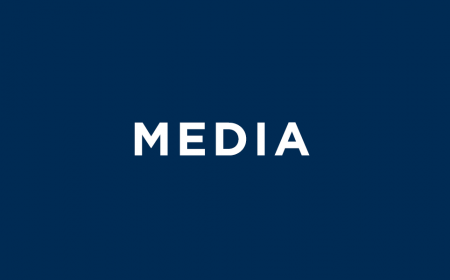 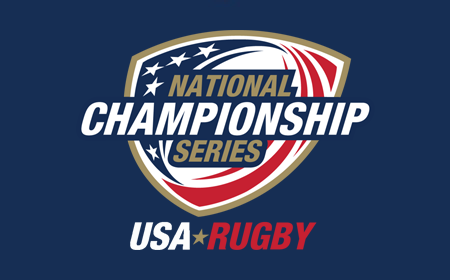 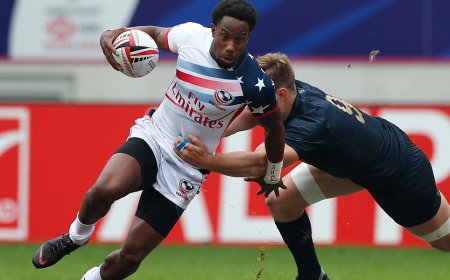 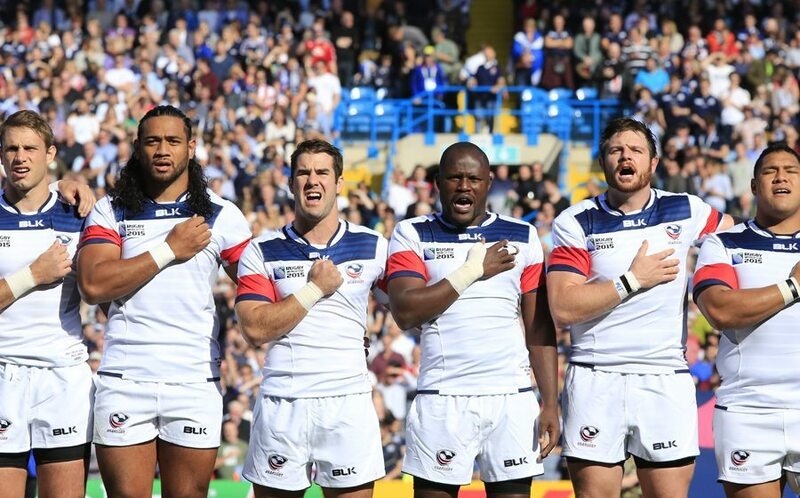 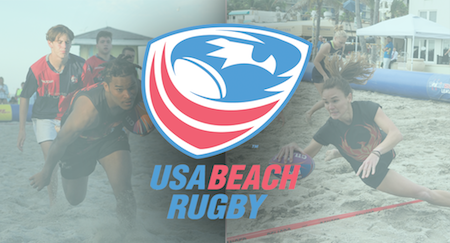 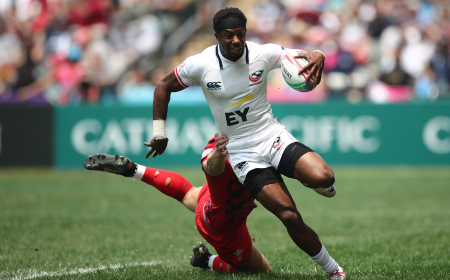 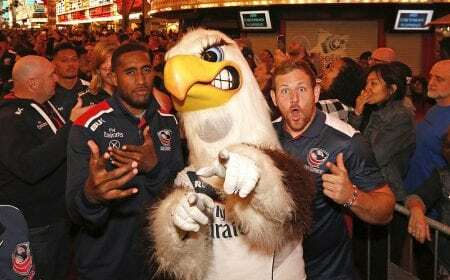 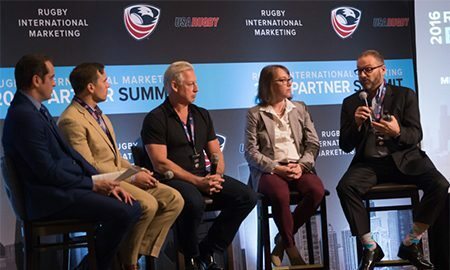 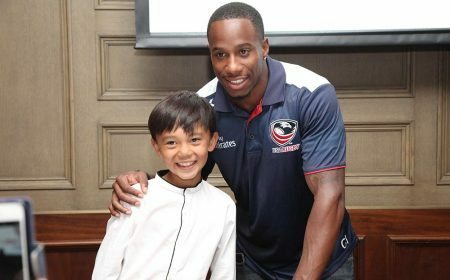 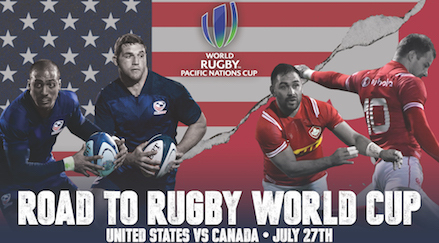 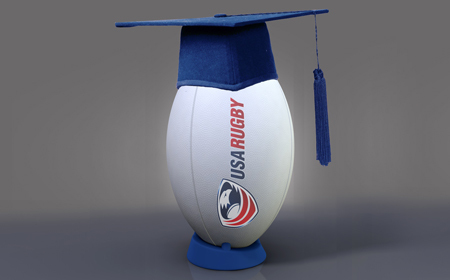 "We have an excellent program in one of the most beautiful cities on Earth, and this appointment by USA Rugby with the support they offer positions us as one of the premier rugby academy in the U.S.," SBRA General Manager Dr. Marc Grandle said. 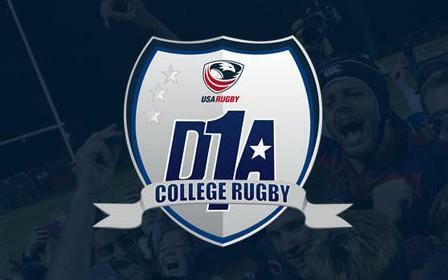 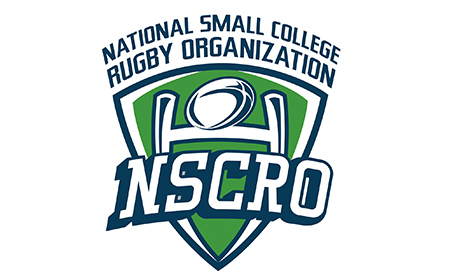 "Our climate, our coaches, and our long-standing relationship with Santa Barbara Community College puts us in the best possible position to develop the finest student-athletes for our rapidly-expanding domestic rugby program." 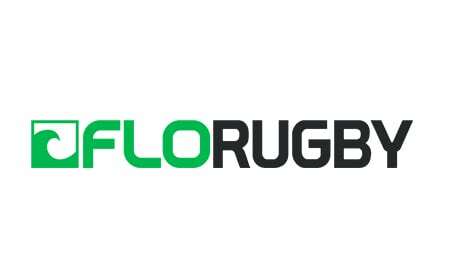 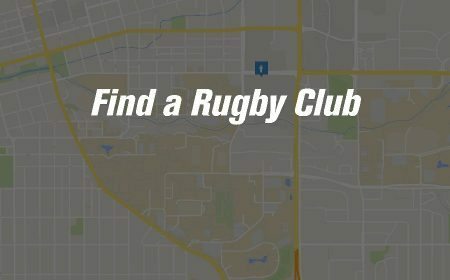 Elings Park offers two full-size rugby fields for training and match-day use, with the Academy first on the scheduling priority list as an anchor tenant. 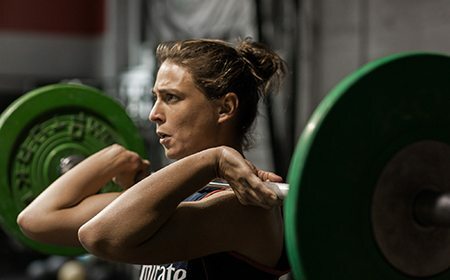 Located within two miles of beaches along the Pacific Ocean and within 10 miles of hiking trails in the Santa Ynez Mountains, SBRA combines its natural resources with an elite staff to create a high performance environment fit for aspirational athletes. 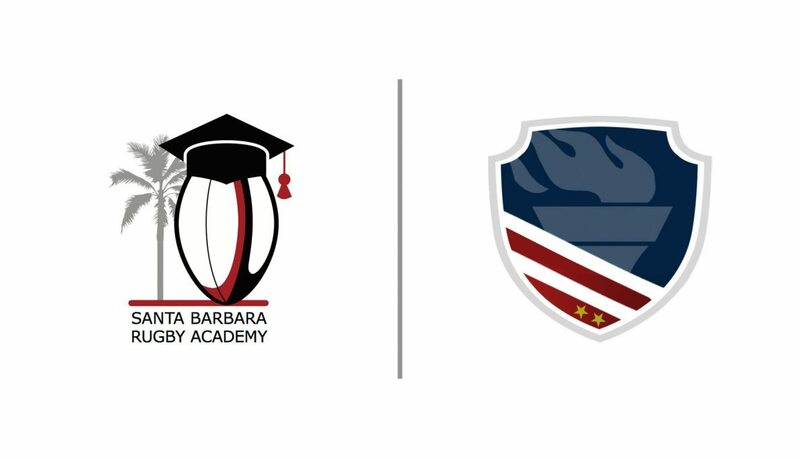 "We want to help players get to that next level, whether that next level is a top college or university or to PRO Rugby and the national team," Santa Barbara Rugby Academy Co-Founder and Head Coach Kevin Battle said. 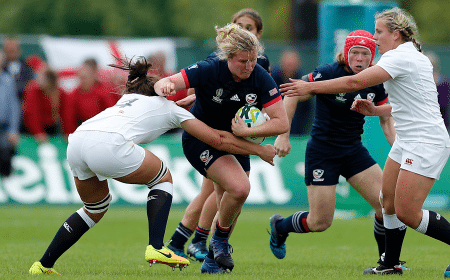 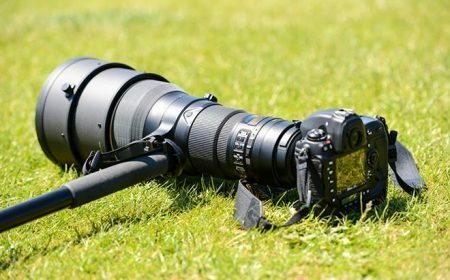 "Rugby is still the fastest-growing sport in America, and it's really taken off here in Santa Barbara and southern California. 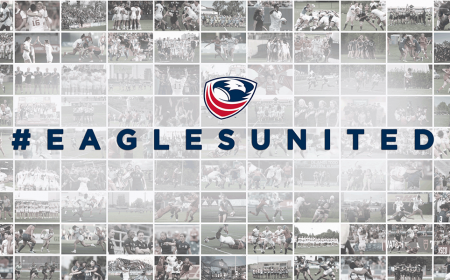 We've been fortunate to attract not just talent out of high schools in northern and southern California, but from all across the country." 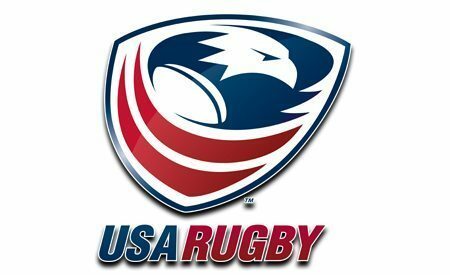 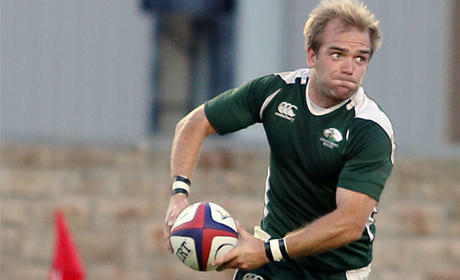 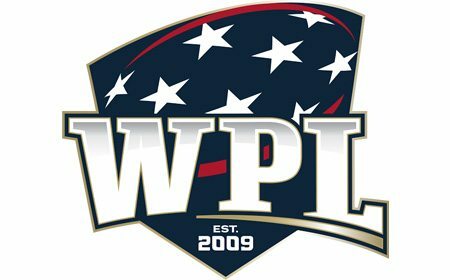 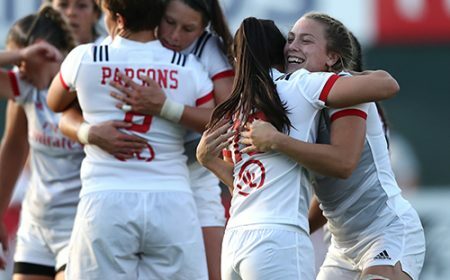 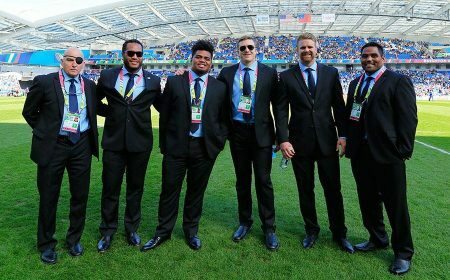 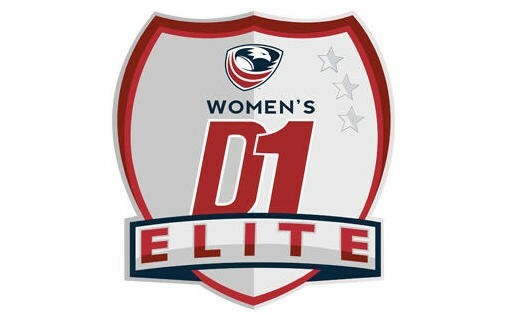 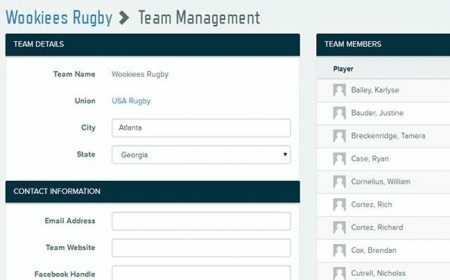 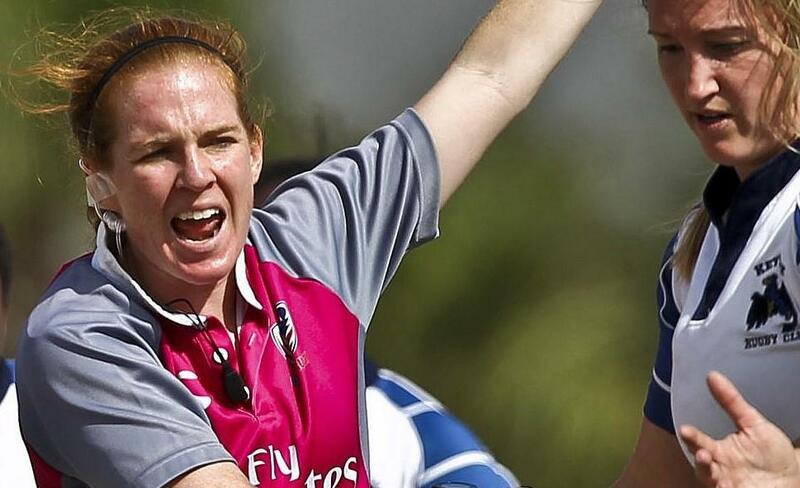 Battle has experience with the men's national teams - from head coach of the Olympic sevens development squads to assistant coach and manager of the AIG Men's Junior All-American and senior teams - and the younger age groups, including positions with University of California, Santa Barbara. 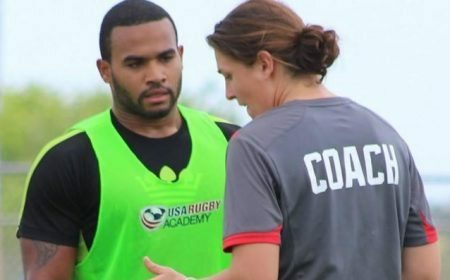 Currently commissioner of D1A Rugby and assistant coach with PRO Rugby's Sacramento Express, Battle is one of several qualified members of staff at SBRA. 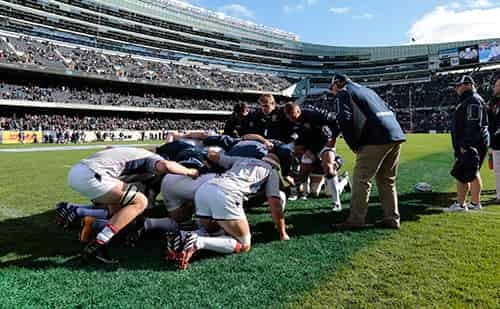 Jim Love, SBRA co-founder and skills coach, has a long history of playing and coaching the Maori All Blacks, and coached the Tongan national team at Rugby World Cup 2003. 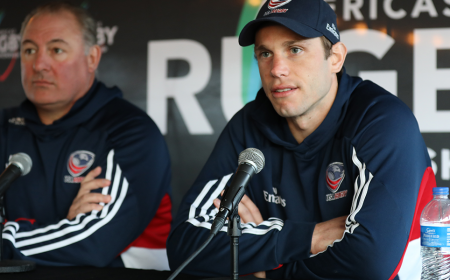 He also helped found New Zealand Sports Academy a decade prior to SBRA's beginnings, and brings professionalism and understanding to the Academy in southern California. 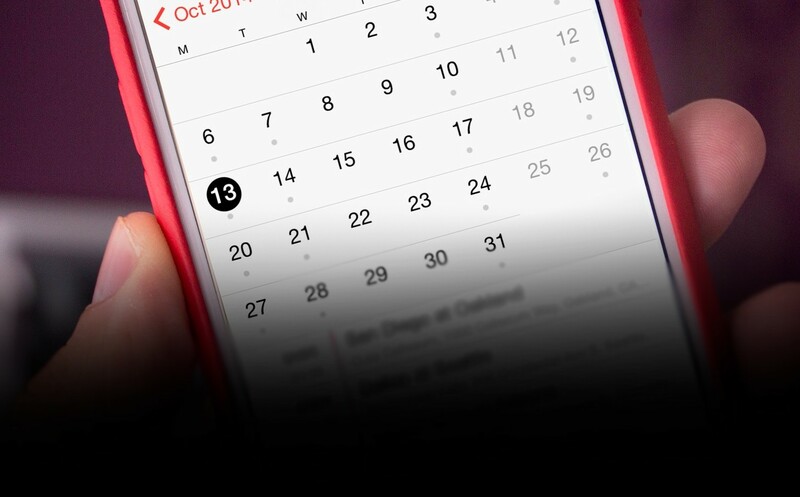 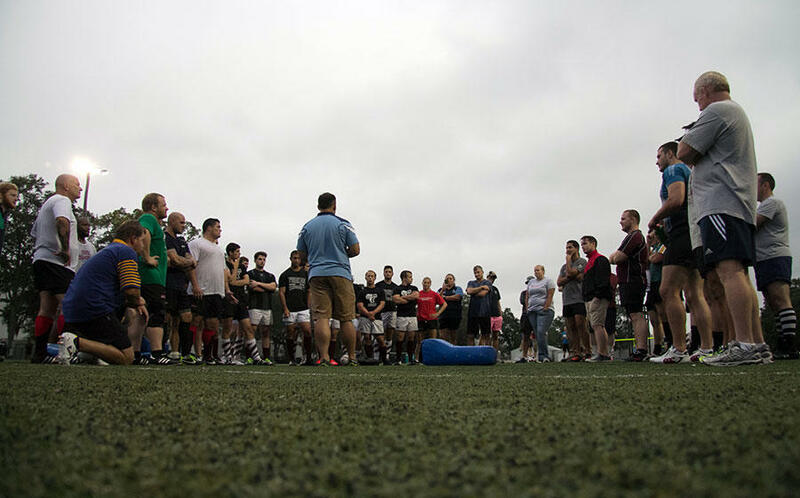 SBRA is the 10th NDA in the ODA program, accompanying two ATAVUS Academies on the west coast. 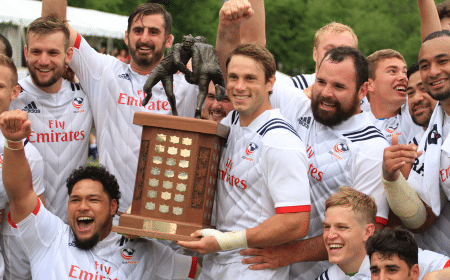 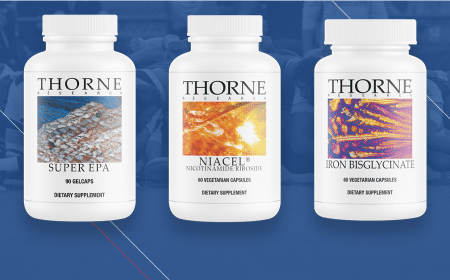 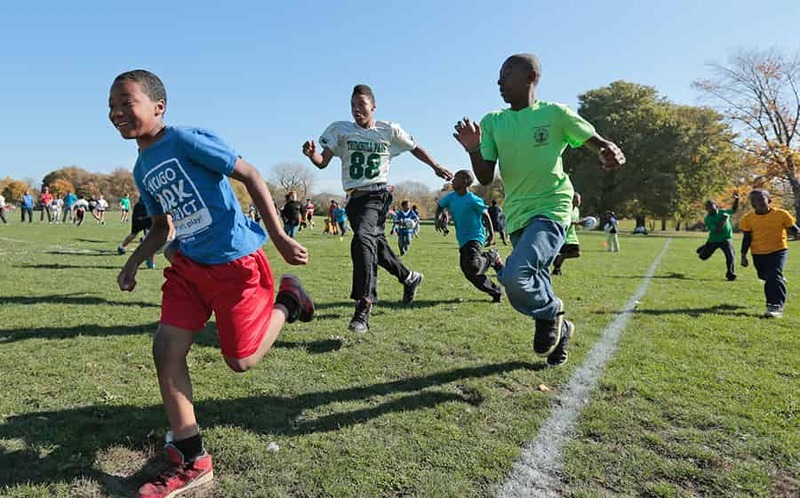 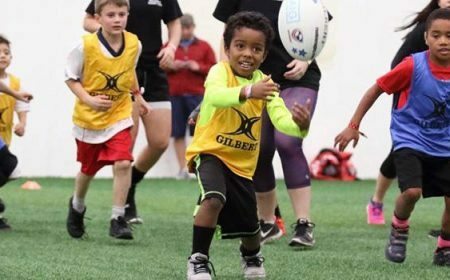 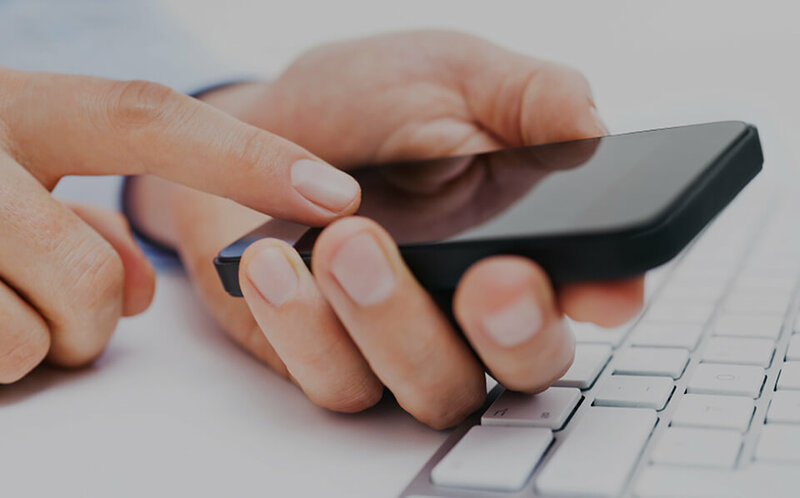 Northeast Academy locations in Boston and New York, as well as American Rugby Pro Training Center, LIFE U, Tiger Rugby, and Scion Rugby NDAs, cover most of the eastern seaboard, while Rugby Utah fills a needed gap in the middle of the country. 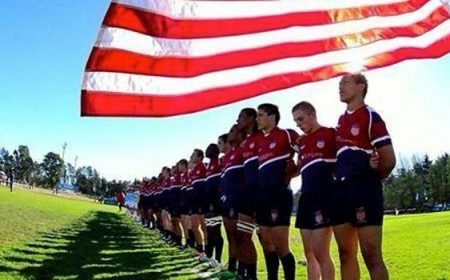 For more information on camps, contract offerings, and alumni, visit Santa Barbara Rugby Academy's website.